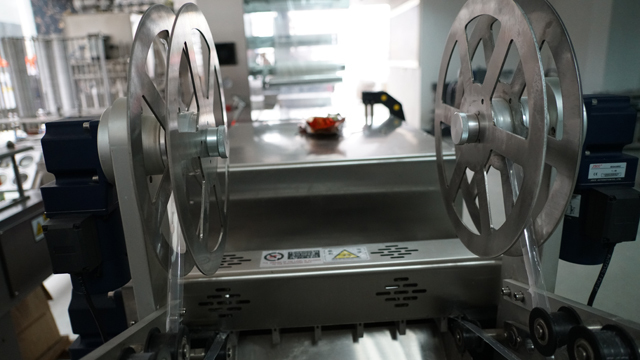 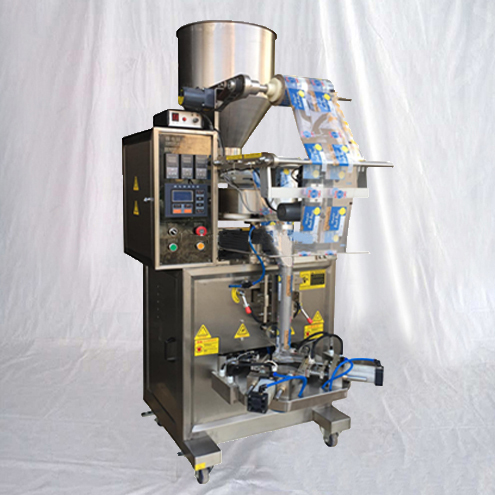 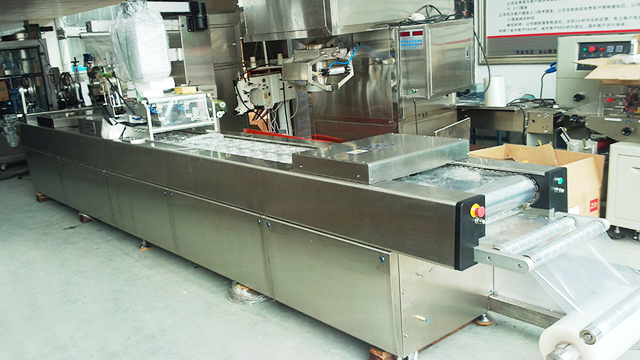 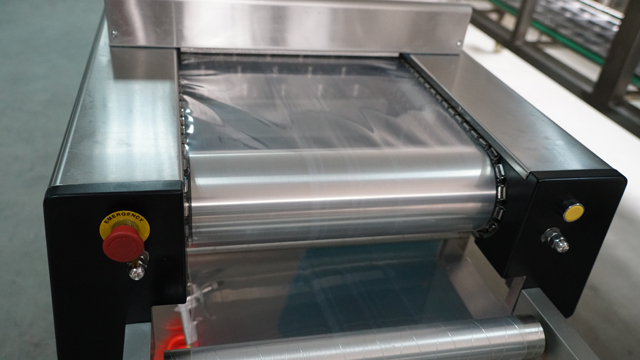 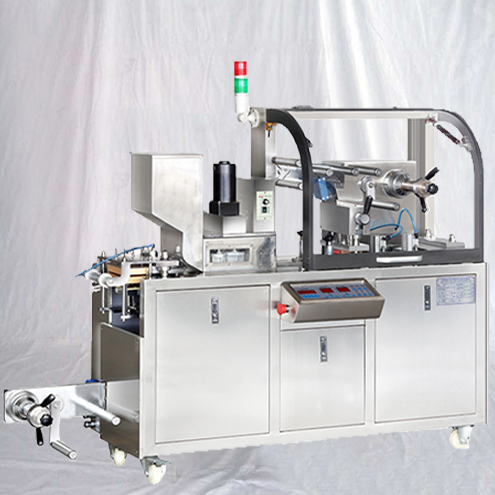 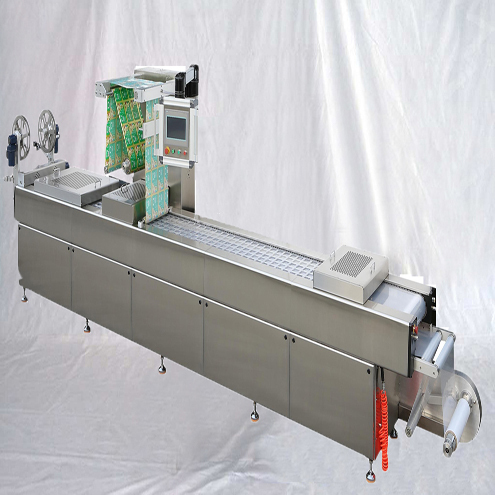 YX series Automatic continuous Stretch Vacuum Packing Machine, Efficient Convenient Health and Easy operation. 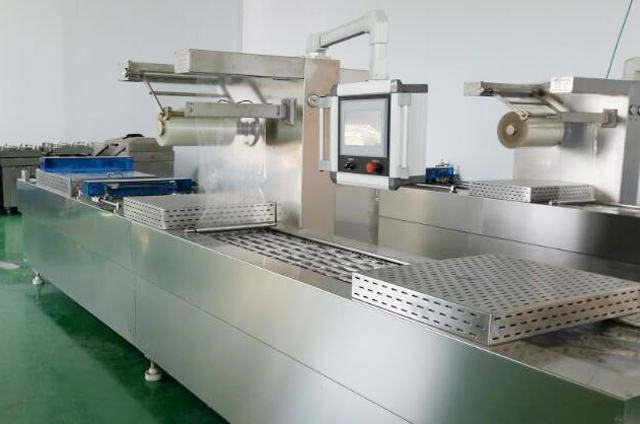 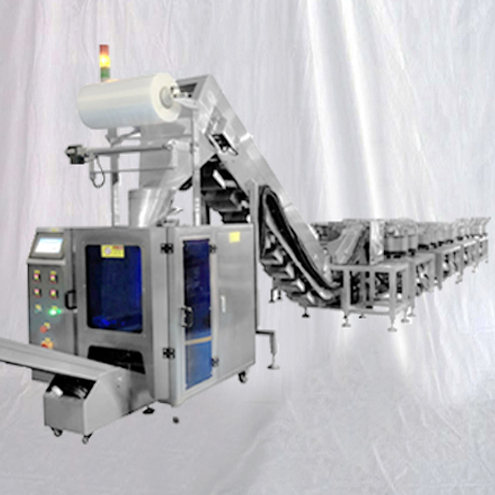 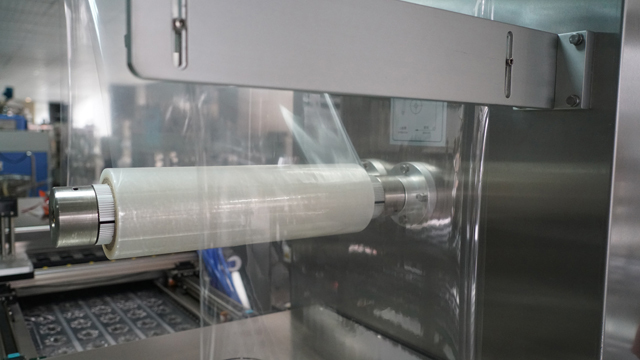 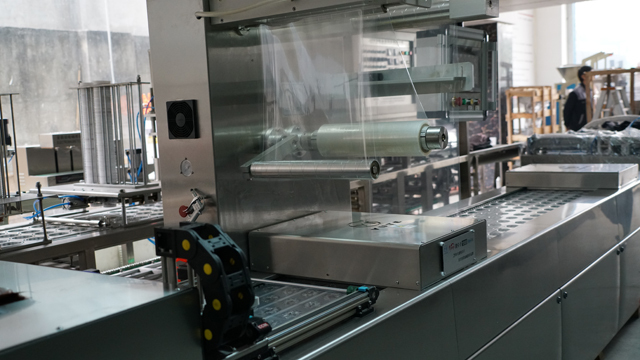 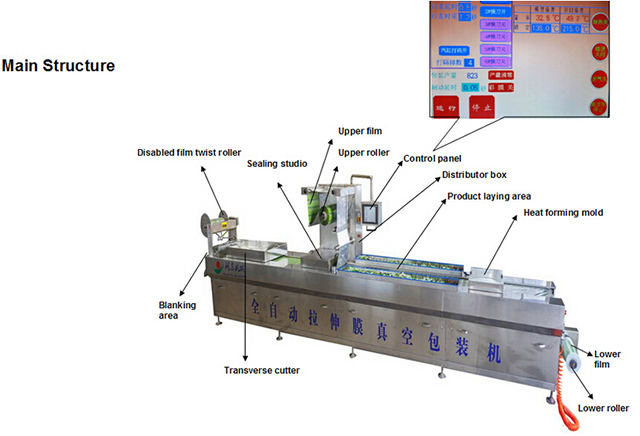 Vacuum packing machine applies to vacuum, gas added and tight packing for all kinds of plastic bags, aluminum foil bags,. 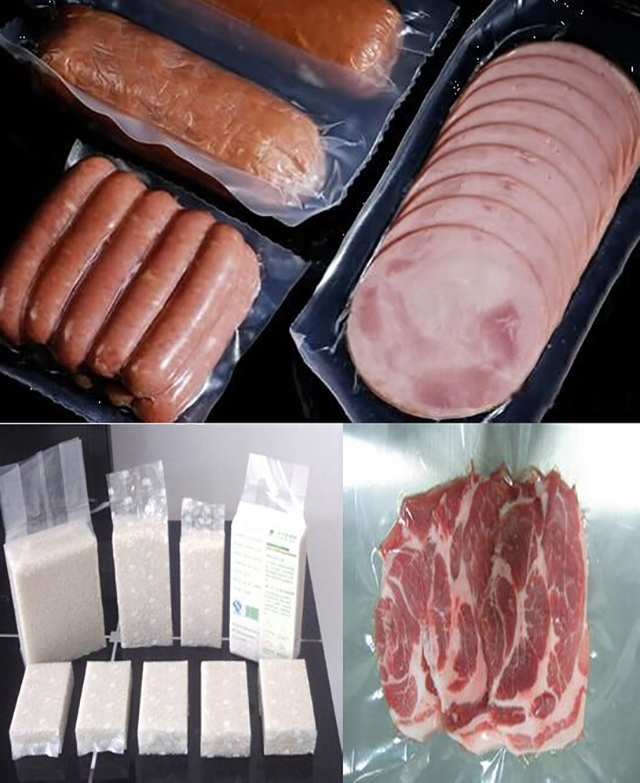 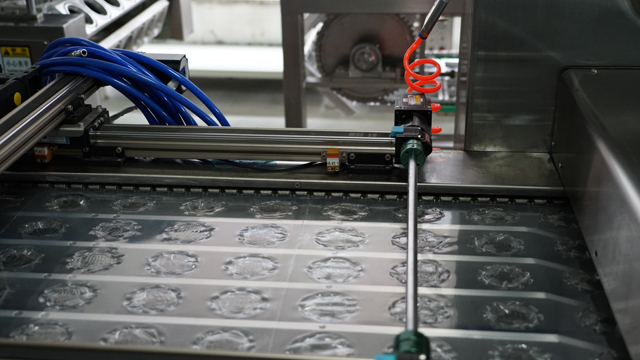 It can supply vacuum package for meat products , pickle products, marine products, frozen products, cooked food, fresh vegetable, medical products, chemical products, metal products, electrical components, and so on. 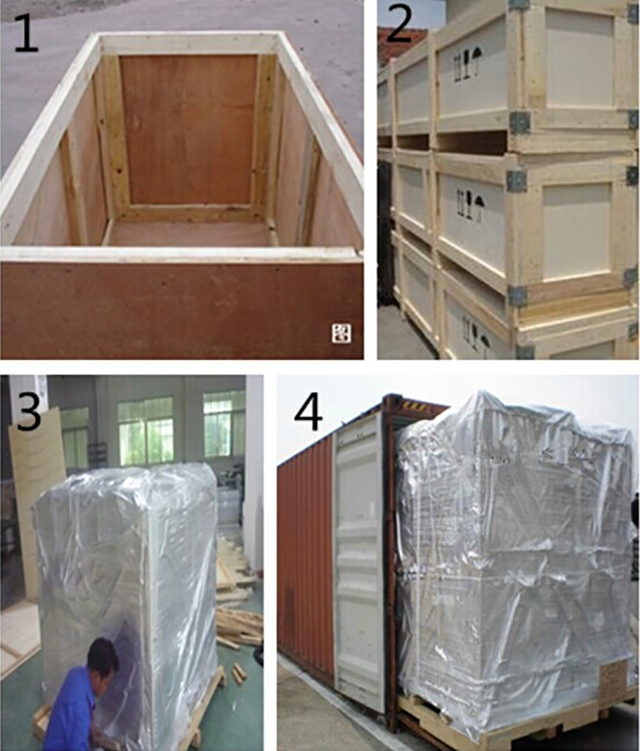 Packing of meat, fruit, seafood, vegetable, medicine, metals, electric component and so on. 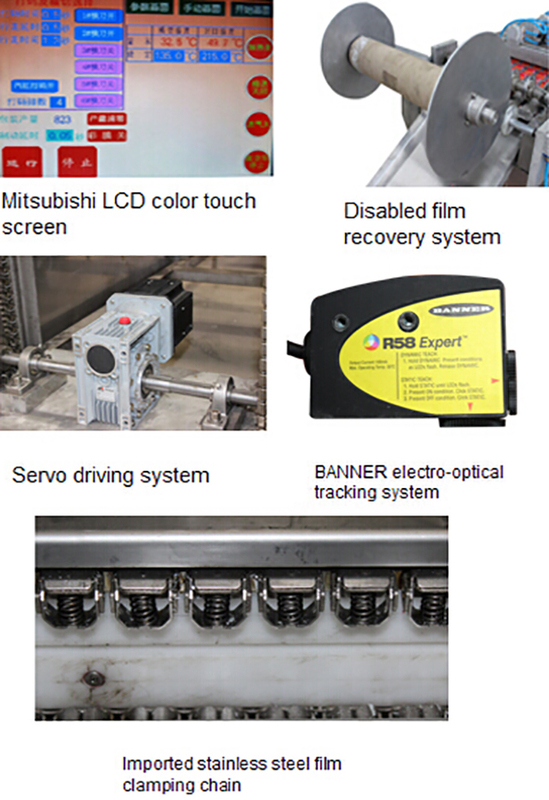 Control system: Mitsubishi PLC, GOT1275, GOT1155 (GOT1030) color touch screen, Mitsubishi servo. 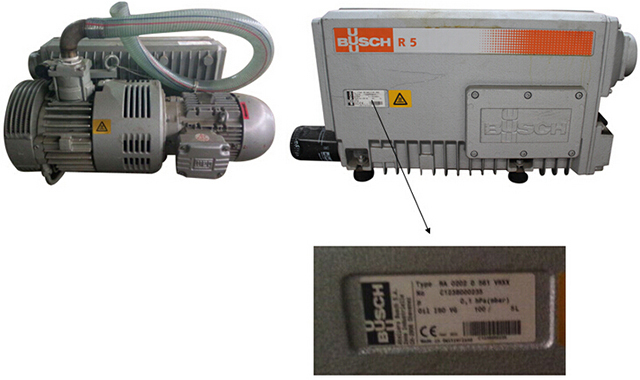 Electric equipments are imported from Japan, Taiwan and Europe. 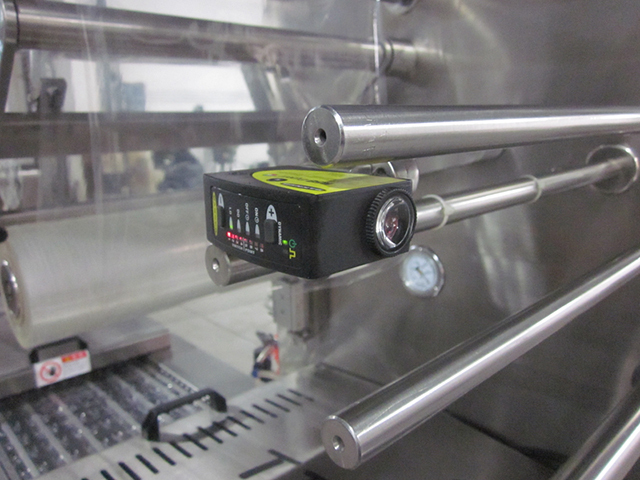 Taking with the safe protecting device. 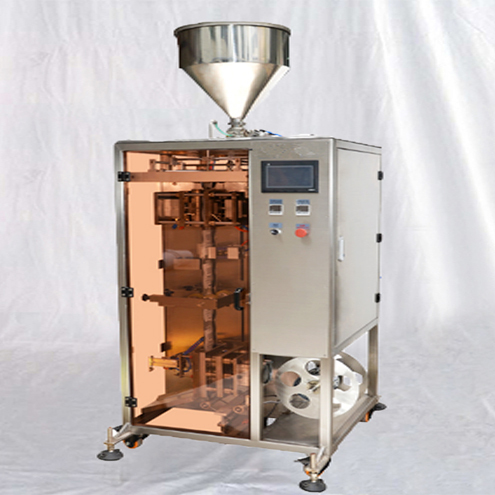 ►According to the user requirement of product packaging in vacuum, can charge N2, O2, CO2 mixed gas mixing ration can be adjusted by gas controller. 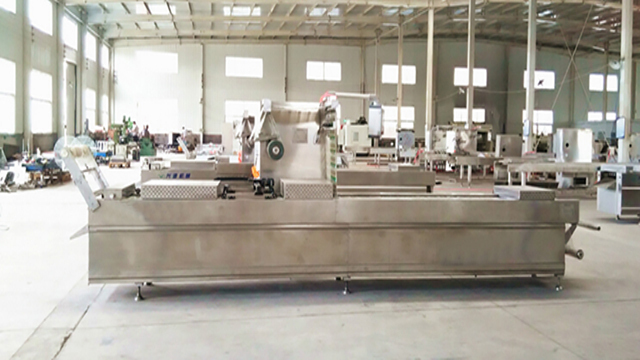 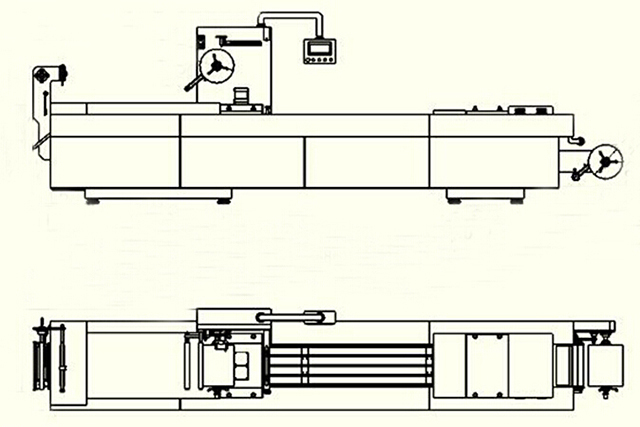 ►The use of advanced punching system can cut out the different shapes of the box without thorns corners rounded curvature, replacing operation is convenient, with scrap recycling system, maintain environment hygiene. 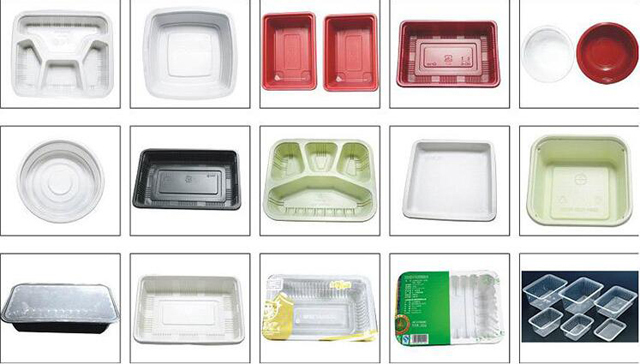 ►Can choose square, round or other shaped carton. 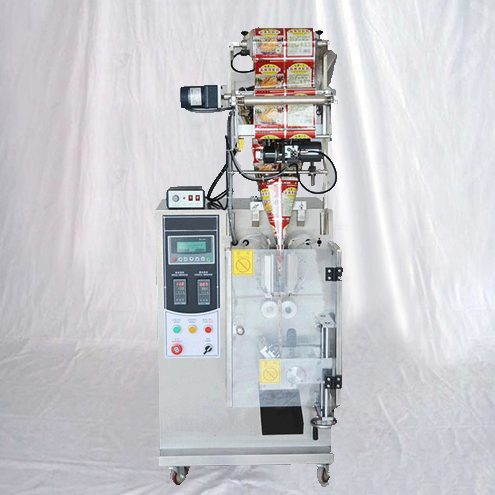 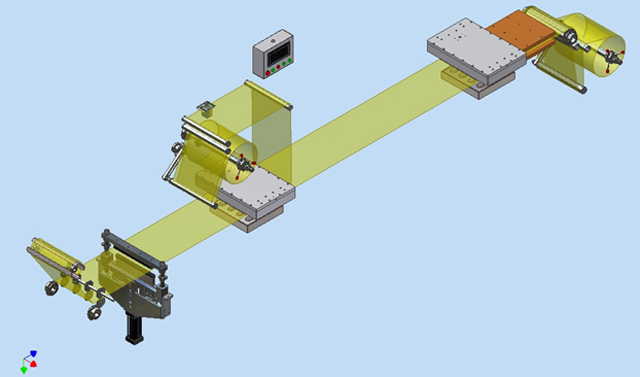 The carton size can be customized according to customer product mold.